Bright Stars of Colorado (BSC) is a 501c3 charitable and educational organization based in Aurora Colorado. We aim at bringing young players to show case their potentials in the game of soccer. The club brings together a diverse number of young talented players from all works of life and background to participate in our all year-around programs. We are particularly committed to having a social purpose and to being a contributing member to the community at large. We believe every child have the right to play and showcase their potential regardless of the social and wealth class. This has made us to be unique in many ways. 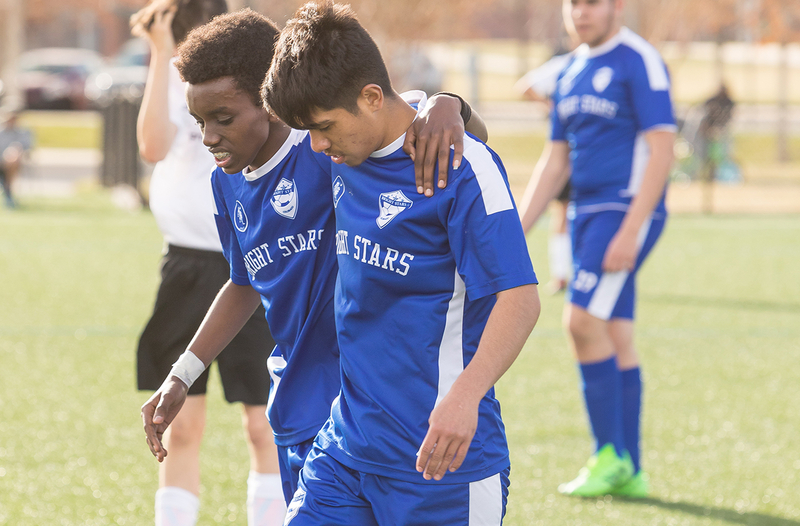 As a Bright Star, you are doing more than playing a sport; you become part of a bigger soccer family that has dedicated its support to the development of youth soccer in our diverse community of Aurora and the surrounding. You are choosing a soccer program that focuses on age-appropriate training and player-centric development, you are choosing a program that will develop your child player physically, mentally and emotionally, and encourage him/her to keep striving, mature, and do well on and off the field. As a non-profit organization, we rely heavily on volunteers and kind parents to be involved every step of the way to ensure the success of the program. As such many parents volunteer their time in different capacities throughout the calendar year to help support all our teams. The club provides educational opportunities to all players, coaches, referees, volunteers, and the community at large regarding the sport of soccer in collaboration with the Colorado Soccer Association (CSA). We provide a healthy, safe, and enjoyable soccer environment. 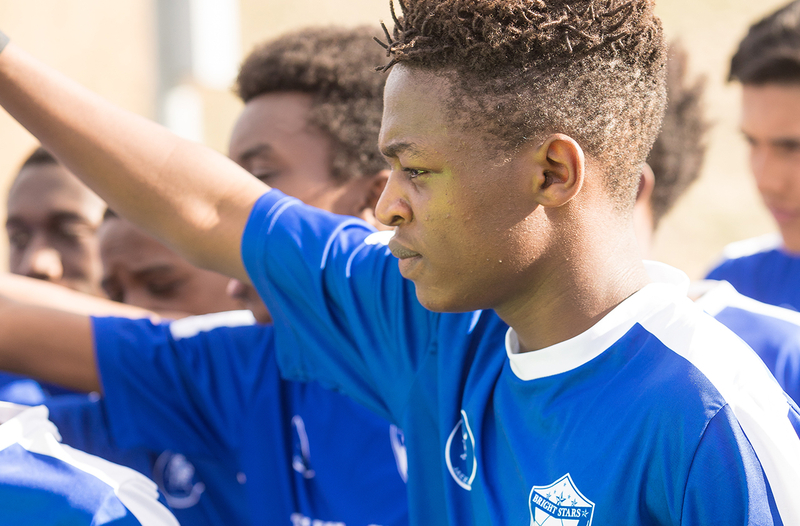 The club participates in the local and national youth leagues and tournaments appropriate for skill and age levels. Players are expose to other soccer styles and enriching personal experiences. Our playing philosophy is simple; limit touches, create a space, keep the ball on the ground. Most importantly, whether you have been playing soccer, or you are brand new to the sport, we encourage kids to play freely. Creating future leaders and champions through the sport of soccer. We are dedicated to providing our youth the opportunity to develop individual and team soccer skills, approaching the game with creativity and integrity, and as such producing players equipped to face challenges on and off the field. We are committed to address all elements of the game to ensure the best soccer experience for each of our young athletes. 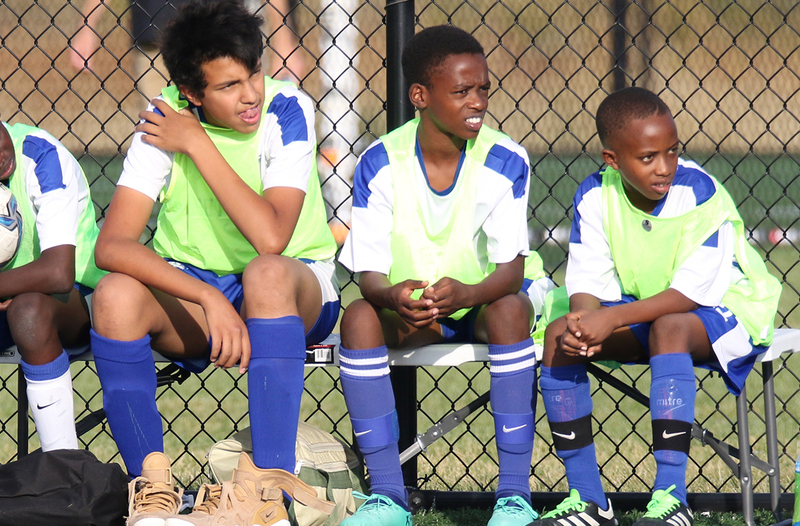 BSC offers a program focused on providing quality development, education, and inspiration through the sport of soccer, promoting an opportunity for players to reach their fullest potential. "We believe that nothing beats talent when talent works hard. That's why we give the best training to our players all year round. Like our players, we're determined, and we know we can always do better. Every day we look at how we can improve ourselves, both on and off the pitch. We are dedicated to our players. We strive to give them every opportunity to make a career out of the sport they love."